FOSTER THE PEOPLE, LANDING AT DOWNSVIEW 2012! TICKETS ON SALE NOW. 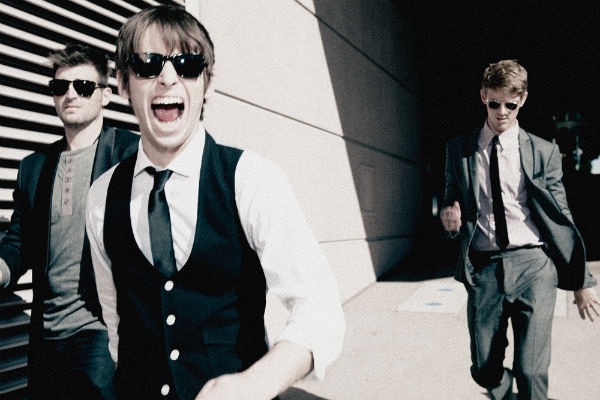 Foster The People came together in late 2009 when Mark Foster met band mates Cubbie Fink and Mark Ponitus through mutual friends in the Los Angeles music scene. Foster hailing from Cleveland, OH had been writing and recording music since his youth but it wasn’t until the three members came together that Foster’s music for the bands upcoming debut release, Torches, was ready for friends to hear. Foster The People released their first EP this January to give fans a taste of what they’ll hear on Torches which is out this May! Until then the band will be on the road playing a completely sold out U.S. tour with stops including SXSW, Coachella and Sasquatch music festivals.